Piazza dei Cavalieri (Knights’ Square), is an important landmark in Italy, being one of the squares of Pisa. A political centre in medieval times, the place holds significance due to the fact that it used to be the headquarters of the Order of the Knights. The Knights of St. Stephen built this society in the middle of the 16th century. 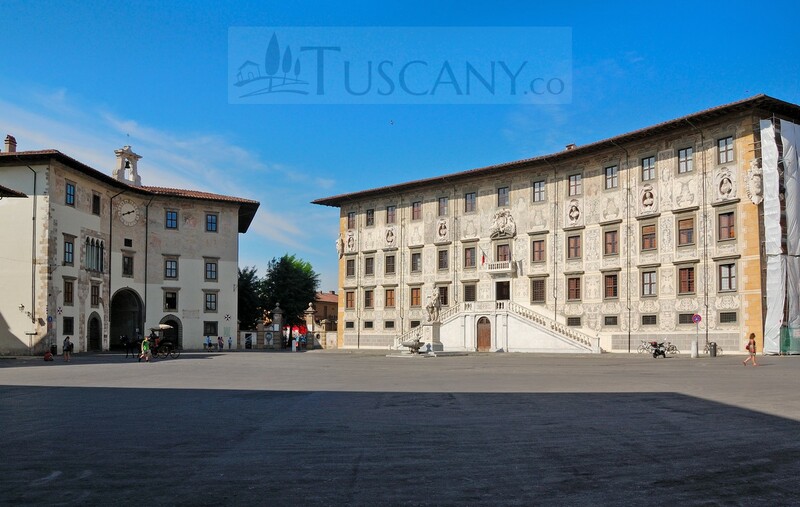 Currently, the square is the main part where the Scuola Normale di Pisa is housed. Situated in the forum of Portus Pisanus, the square is also referred to as the Piazza delle sette vie (The Square of the seven streets). It was the political centre of its time and after 1140 saw the construction of many churches and buildings belonging to different municipalities and administrators. In 1254, the Popolo Pisano (People of Pisa), were victorious, and henceforth, the construction of Palazzo del Popolo e degli Anziani (The Palace of the People and the Elders) began. This palace was built by joining buildings which had already been constructed previously. The square has a lot of buildings that are cloaked in rich culture and history. The Clock Palace was built in 1357, close to which is the house of Capitano del Popolo (Captain of the People). The southern part of the square is more commercial, with law offices, magistrates and other office buildings situated here. Podestà’s residence can also be found here. In 1558, the buildings were rebuilt with a touch of Renaissance design and architecture. 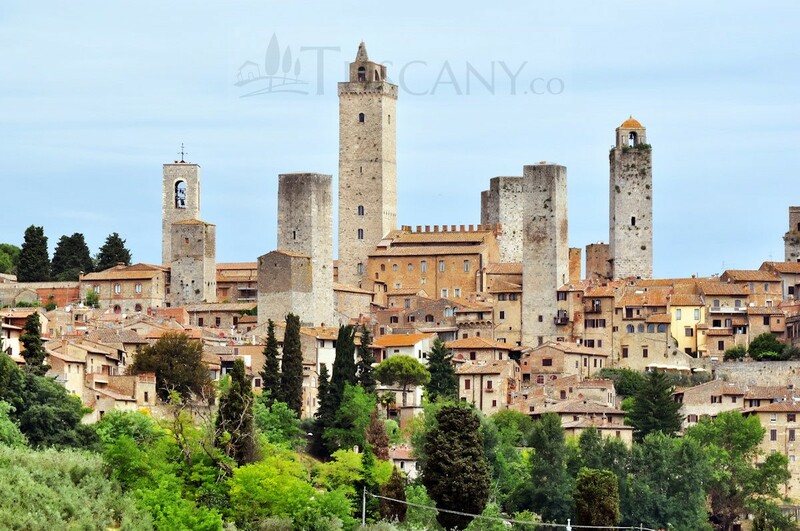 It was structured by the architect Giorgio Vasari; who previously designed the masterpiece known as the Cosimo l de’ Medici. Church of the Knights of the Holy and Military Order of St. Stephen: this church was built over the foundation of Saint Sebastian’s church, which had been laid previously. The Renaissance style, in which the church has been built, is so alluring that it captivates anyone who sets their eyes on it. Previously known as the palace of the Elders, Palazzo della Carovana, is a majestic sight for all tourists, with its complex structure and beautiful style of construction. Later on, it became the palace for the Knights of St. Stephen. 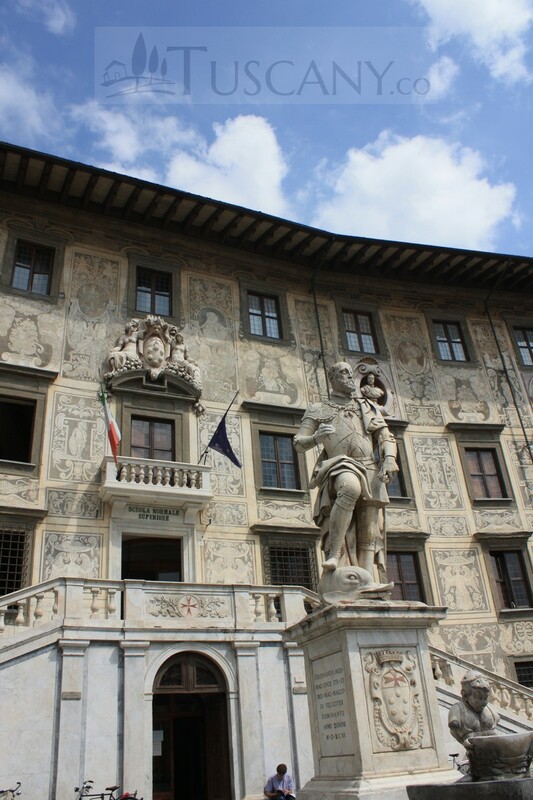 The palace was given a more contemporary look when it was redesigned by Giorgio Vasari. It is a splendid sight with an eye catching façade, covered with sgraffito, with layers of colorful plaster covering the whole surface. Busts of Grand dukes of Tuscany add to the glamour of the place and present and charming site for visitors. After Piazza del Duomo, this square is a place which must be visited to get a sense of the medieval aura of ancient Italy. The University of Pisa is replica of the previously built church of San Rocco, which was home to three houses, which later on became the seat of the desk. 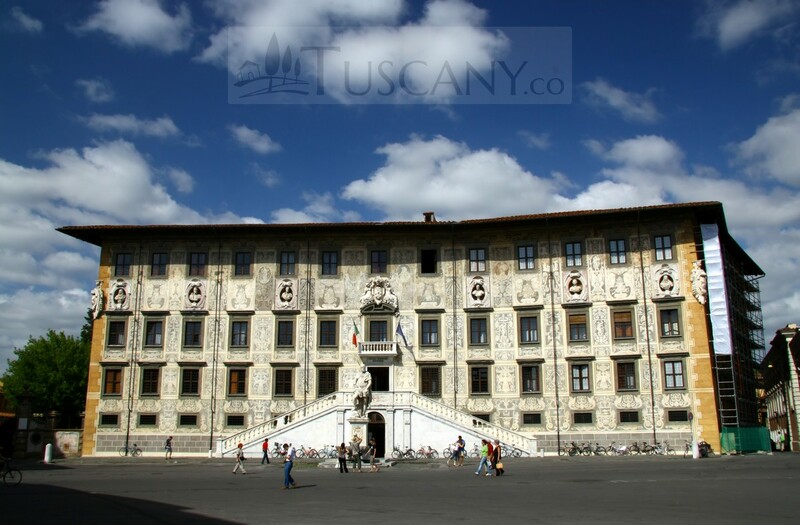 The façade of St. Stephen has been constructed and designed by Don Giovanni de’ Medici, a famous artist in his time. The interior of this façade was later on decorated with paintings of great masters of the 17th century. These exquisite paintings still look glamorous while depicting important historical incidents. Nowadays the place has become a cultural attraction for people from all around the world. Recently, at the start of 2013, the square was renovated, with the asphalt getting replaced by sandstones, along with improved lighting so that the tourists can enjoy their time even during the night. The place looks grand during the night and strolling around the streets will make you feel exhilarated. 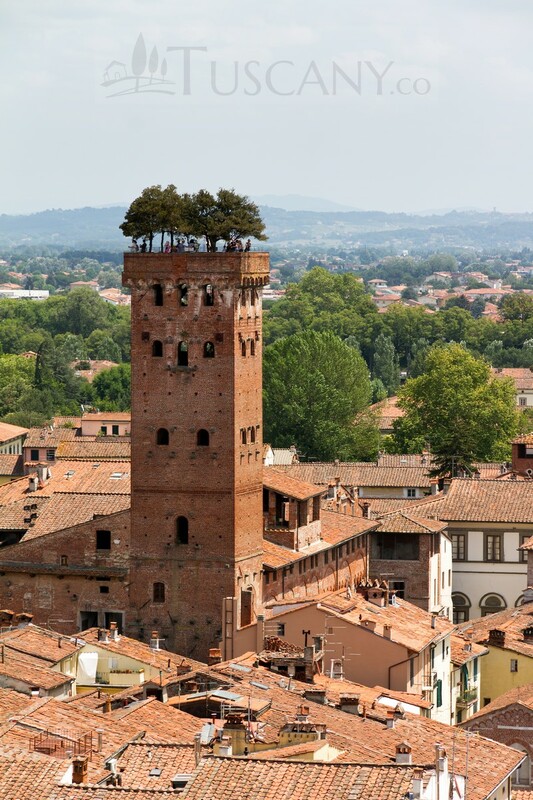 This place has an amazing array of buildings with remarkable designs and structure for the tourists to see. 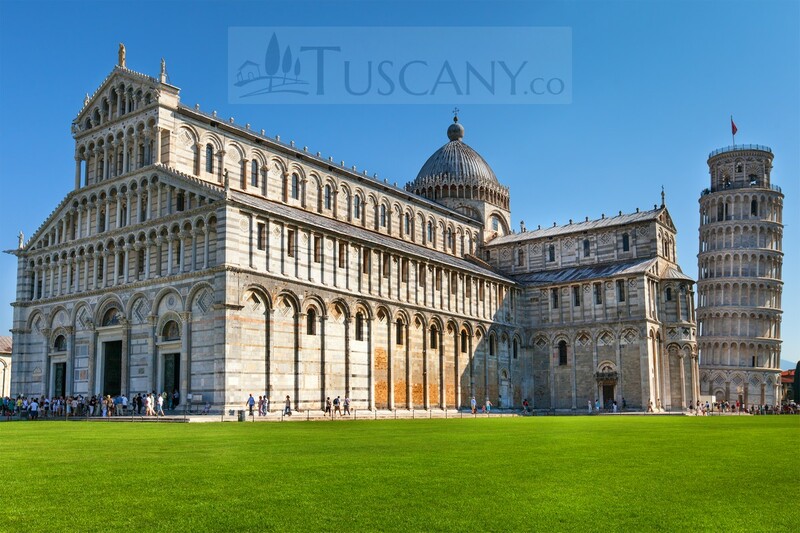 Make sure to visit the impressive Piazza dei Cavalieri in Pisa, while touring Tuscany.